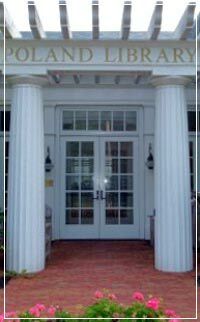 Chadsworth's Wood Columns are the most architecturally correct columns in the industry. Choose a column wood species - for your interior & exterior. Paint Grade & Stain Grade columns. Our wood columns are elegant & timeless. Custom & Stock variations. Our round Classic Builder Grade columns have a 1/3 - 2/3 taper, while our round Colonial Builder Grade columns have a continual taper. Choose from several wood species options, as well as column sizes, column plan shapes, and column designs. 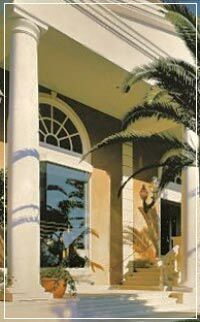 Our Classic Stone Columns are great for both residential & commercial projects. We offer both Colored & Textured finishes in a broad range of column sizes & designs. 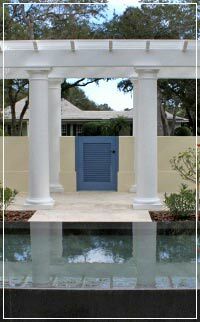 Our Classic Stone columns will add a unique style for your home or building. 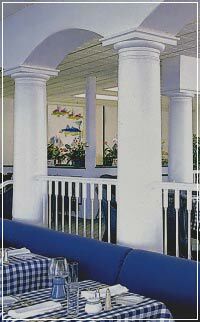 Whether you are searching for Colossal Designs, columns for your interior, or the perfect exterior columns - Our fiberglass columns exhibit classic design of the past & innovative technology of today. Lightweight & durable - Load bearing or Decorative. Strength & durability are central characteristics of our FRP Composite columns. 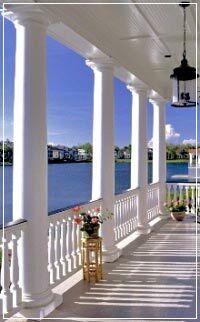 We combine architectural beauty with superior craftsmanship to provide you with columns that exemplify value. Excellent for both residential & commercial uses. 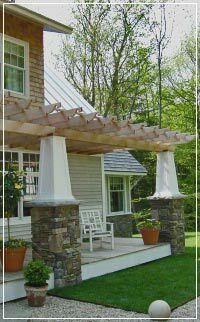 Enhance your Craftsman Style home with our Advanced Cellular Vinyl porch columns. Made to your exact design specifications. Unaffected by moisture & has the thickness & workability of wood. 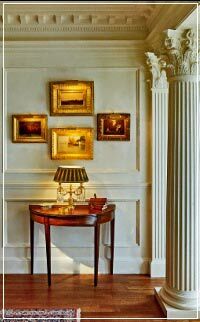 Designs include Arts & Crafts and Boxed columns.